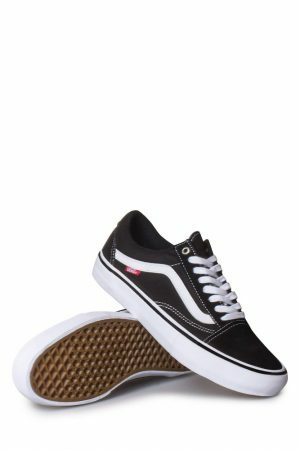 What could be a possible introduction to Vans? 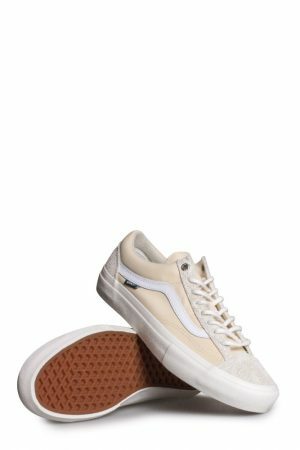 Does Vans even need an introduction? Maybe it’s worth noting that the company exists since 1966. That’s right. 1966. It’s been around for almost 50 years now. 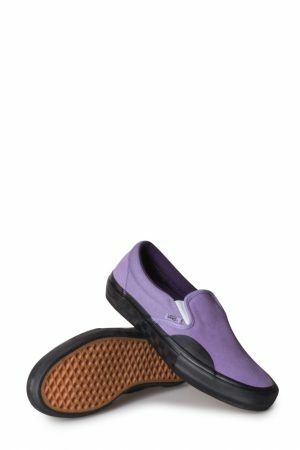 What started with the classic silhouettes of the Old Skool, the Classic Slip-on or the Authentic, has since grown to be one of the most respected skateboarding shoes manufacturers in the industry. 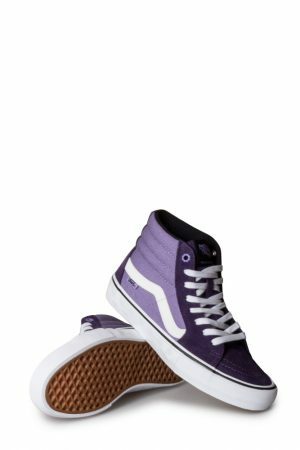 Vans Authentic Shoes remain true to their original mission, which is to create a skateboard shoe that is both durable yet comfortable. 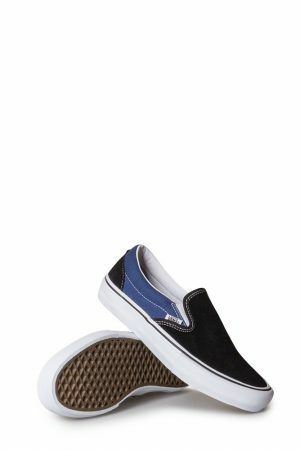 Their Vans Pro collection is a testimony of blending new technology with classic shapes, such as the Plimsoll classic Vans Era, the Vans Authentic or the evergreen Vans Classic Slip-on. 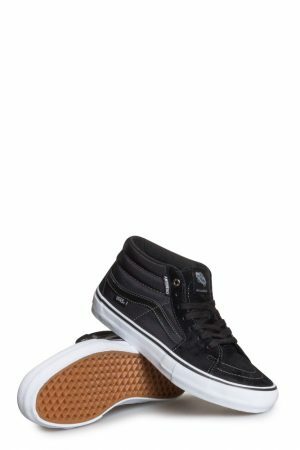 But Vans has never limited itself to just a couple of skate shoes. In addition to providing reliable footwear and street wear for your daily skateboarding missions, Vans has also collaborated with a number of renowned artists. Recently, the Vans and Eley Kishimoto collaboration has once more proven that the company is able to tap into contemporary art. Eley Kishimoto’s vibrant graphics perfectly fit the Vans aesthetic. 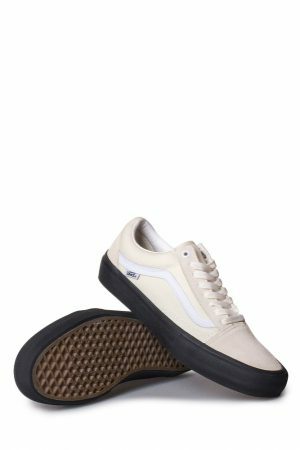 Although their business is primarily footwear and streetwear, Vans has always been supportive of the skateboard community. The Van Doren Invitational series, for example, is a renowned contest for skateboarders. 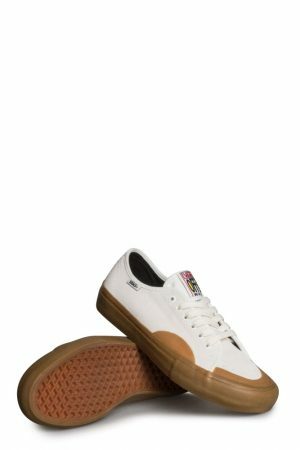 Although Vans has been in existence for so long, time is not standing still for them. Recently, Vans has introduced their LXVI line, a collection of lightweight sneakers inspired by classic running shoes. It’s just one of many reasons why Vans is still around, 50 years and counting. Oh, and let’s not forget the game-changing Propeller video that features the complete Vans pro skate team. 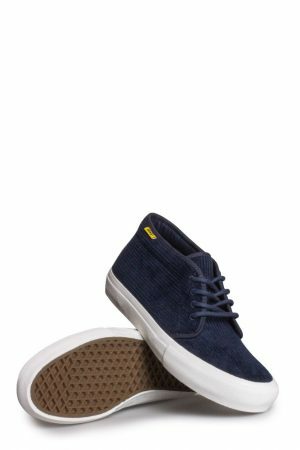 You can buy Vans men in store or online.